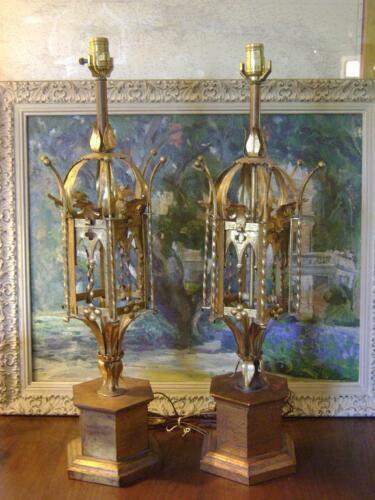 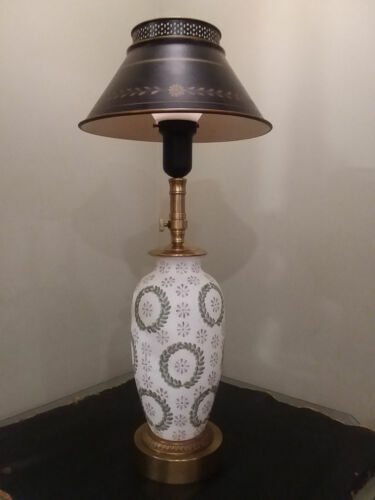 $150.0 Antique Two Light Tole Tea Canister Table Lamp. 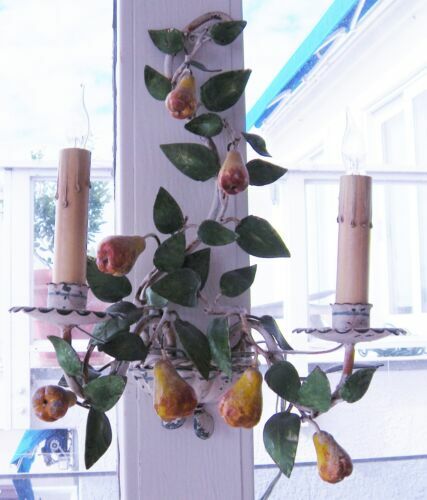 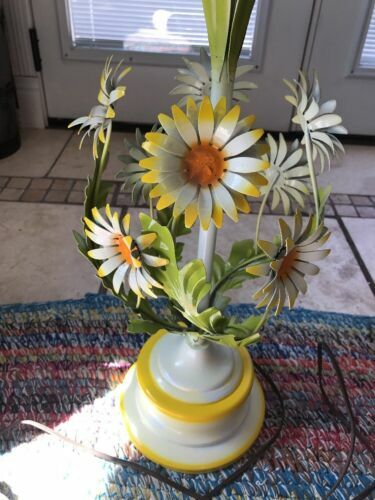 Buy: $60.0 Vintage Table Lamp Metal Flowers Shabby Chic. 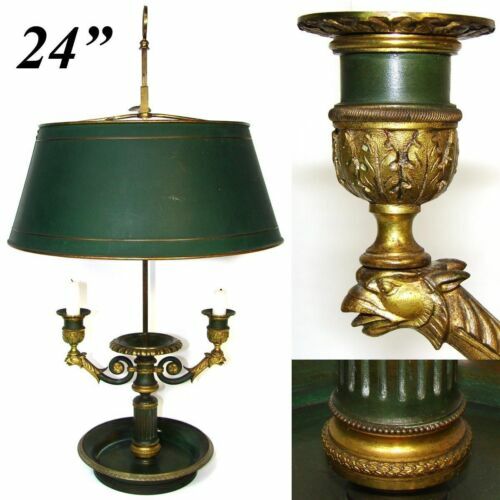 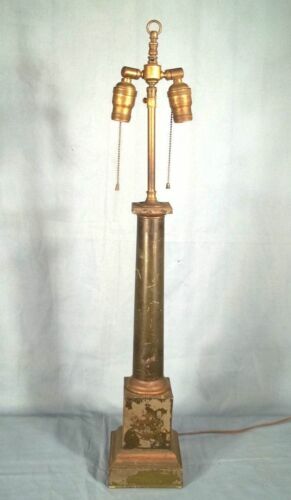 $599.0 Antique Vintage Tole Bouillotte Lamp. 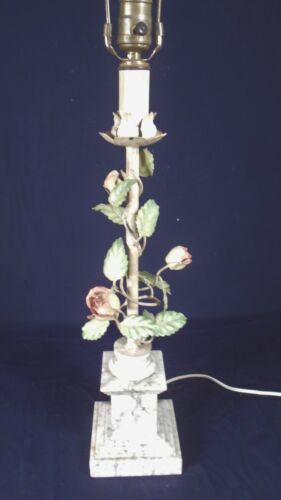 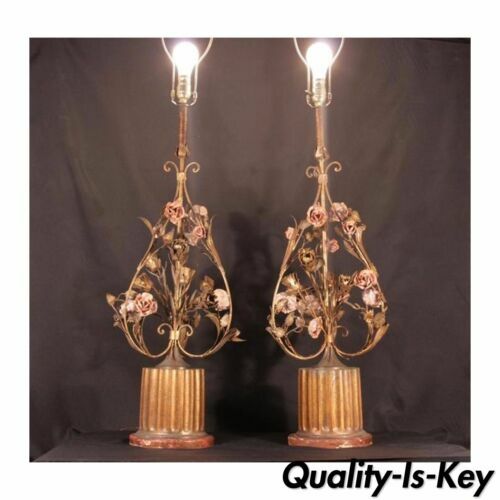 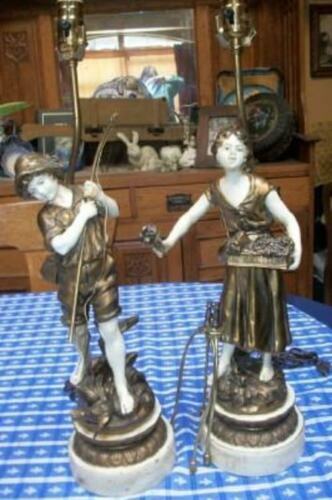 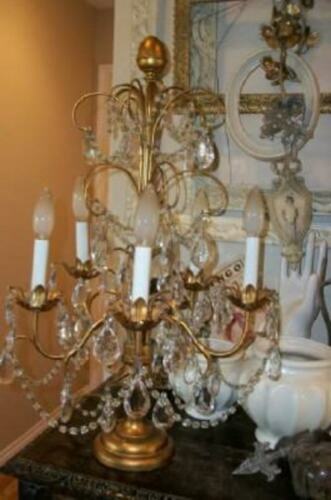 Buy: $175.0 Italian Tole Rose Marble Regency French Lamp Price Reduced!